How has LETU prepared you for your career? The four years I spent at LETU are a special time I will always cherish. 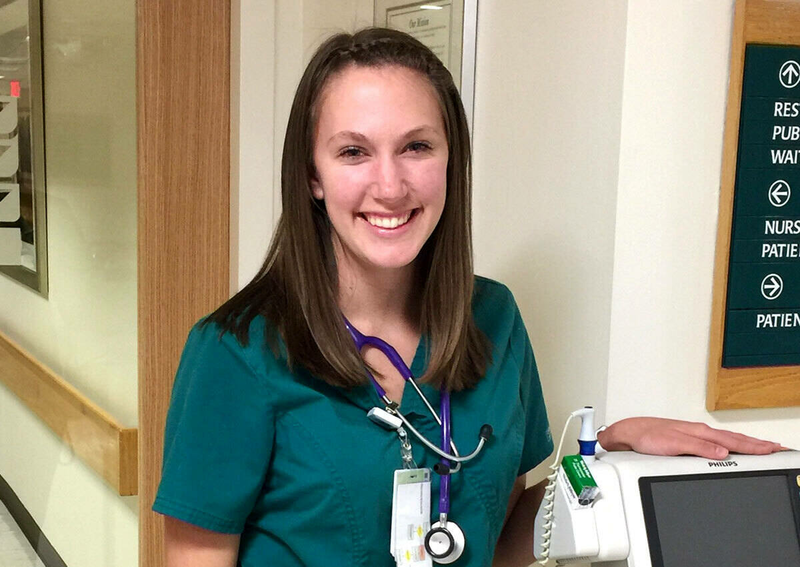 The school of nursing prepared me by allowing me to have more hands-on experience in the hospital than any other nursing school in East Texas. The Christ-centered environment encouraged me and taught me how to speak about the gospel with my coworkers and patients. The professors truly cared for each of us as students and helped us individually to become excellent nurses before we entered the workforce. I would not be in the position I am in today without LeTourneau University and the LETU School of Nursing. Copyright © 2018 LeTourneau University, All rights reserved.